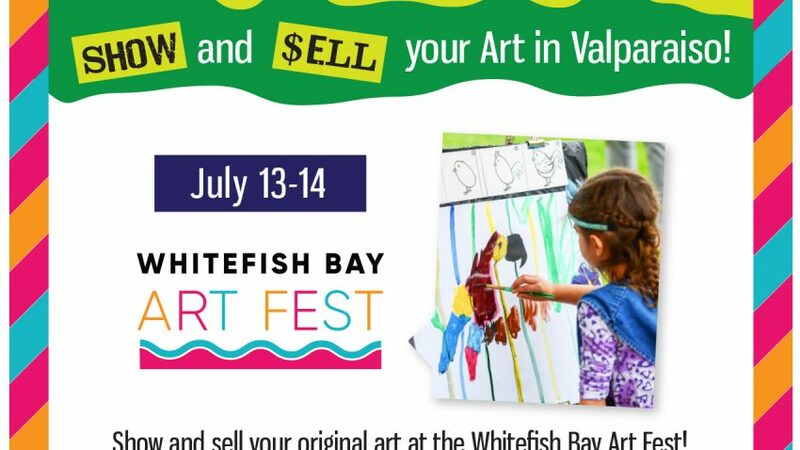 Call for Youth Artists for the Whitefish Bay Art Fest! ONLY $25! 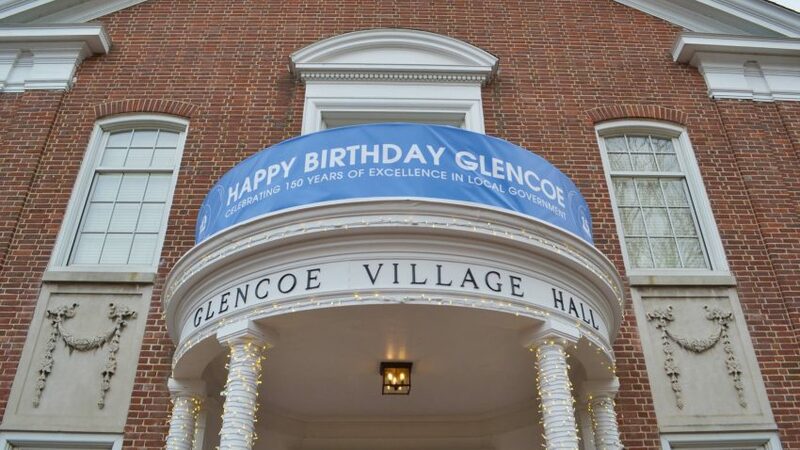 CLICK HERE TO APPLY AND SELL AT THE FESTIVAL! Call for Youth Artists for the Valparaiso Art Festival! Only $25! 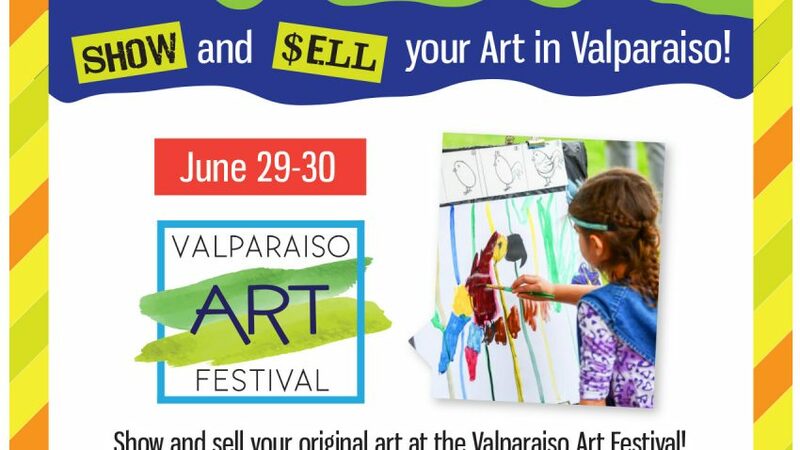 CLICK HERE TO APPLY AND SELL AT THE VALPARAISO ART FESTIVAL!